My hypocrisy alarm is ringing once more as Newport West Labour AM and presiding officer Rosemary Butler has decreed that Welsh politics is suffering as a result of the London medias complete ignorance of Wales. Funny that? The English journalists that work in the English press in the capital of England are too busy reporting about England. What a crazy world we live in! 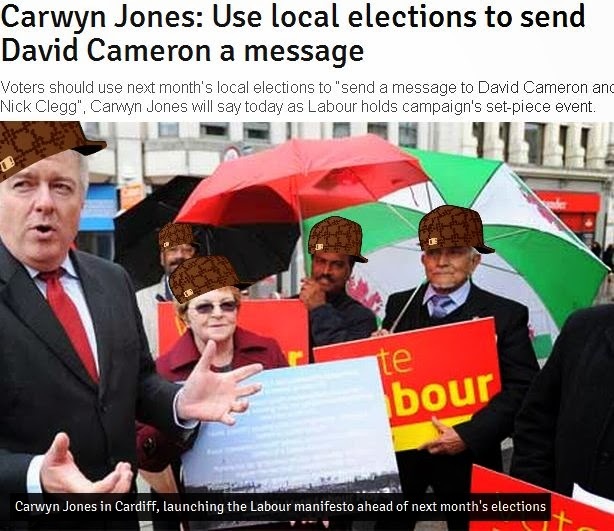 But wait, surely since Labour are so active in encouraging the Welsh electorate to "send a message to London" that the only thing that is strange here is that they would then have a problem with London sending a message back to the Welsh electorate. 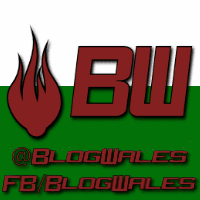 Even though that message might have little or no revelance to Wales. 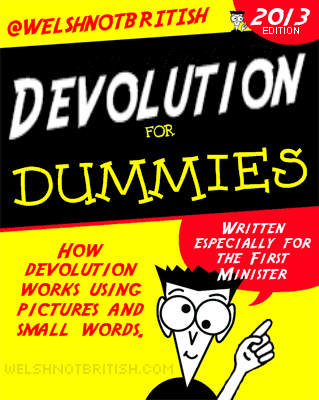 I've had an idea for a book entitled "devolution for dummies". 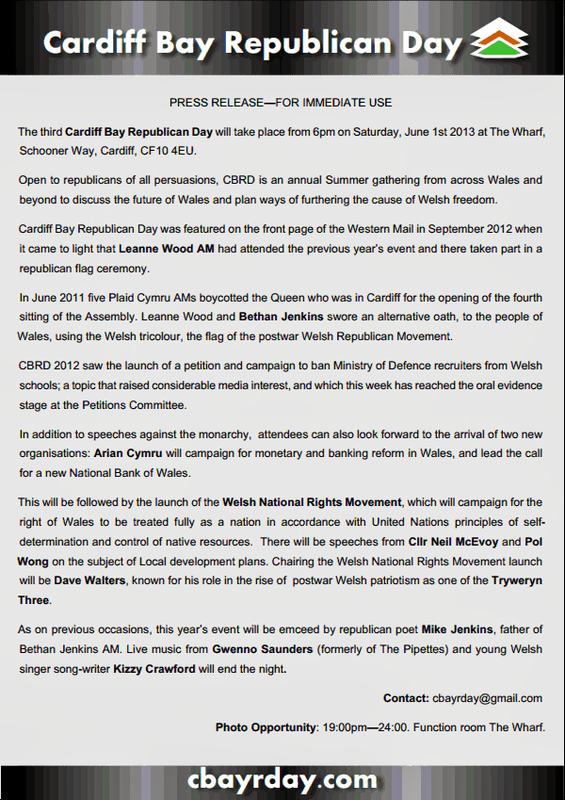 This first edition would be written especially for the First Minister Carwyn Jones. You see he still hasn't quite grasped how devolution works. People will scoff at this suggestion, after all he has been an AM for about 14 years and in the hot seat for three and a bit. 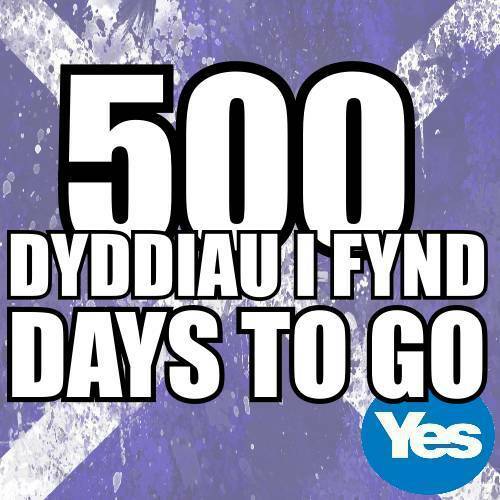 Today marks an important milestone, not just for Scotland but for Wales also. In 500 days time Scotland will have a referendum on freeing itself from the colonial relationship with the United Kingdom (sic). After almost 800 years of subjugation the most important event in Welsh history so far could happen around 400 miles away from our Senedd in a different country.